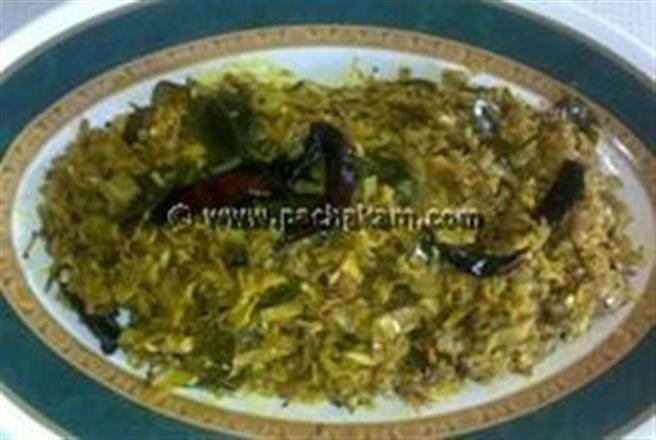 Easy Vazhapoo Thoran is a traditional styled delicious dish prepared from banana flowers. 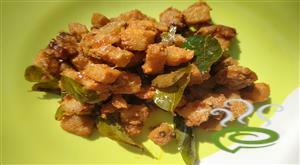 Easy Vazhapoo Thoran is a very popular dish in Kerala, God's Own Country. 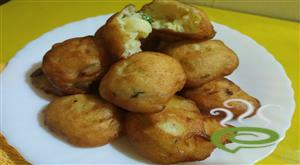 Easy Vazhapoo Thoran tastes best with hot rice and can be easily prepared at home. 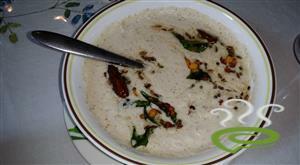 Easy Vazhapoo Thoran is unique and special with chopped banana flower or vazhapoo blended and cooked with spicy ingredients. 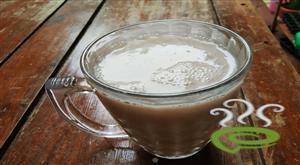 Banana flower is very nutritious, rich in vital nutrients required for body. You can explore a well detailed Easy Vazhapoo Thoran here. 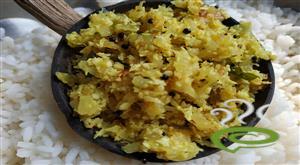 For preparing Easy Vazhapoo Thoran or banana thoran, first take the layers of vazhapoo and chop it finely. Soak it in water with turmeric(can use curd also) for sometime and clean, drain and keep aside. In a bowl mix shallots, green chillies, ginger, turmeric powder, little curry leaves and 1 tsp coconut oil. Heat oil in pan, splutter mustard seeds, dry chillies. Add the shallots mixture and fry for some time. Add the banana flower and mix well. Cover it with lid and cook for sometime. When the flower is almost done, add the grated coconut and fry for some time. When done, pour little oil on top . Add curry leaves and cover with lid. After 5 minutes serve hot. Easy vazhapoo thoran is ready.